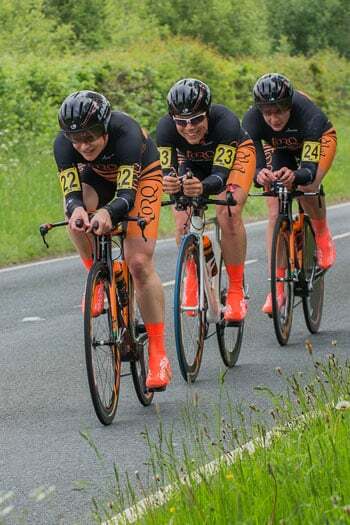 Three of the TORQ Performance Track Cycling Team descended on Devon in June to compete in the CTTC National Team Trial over a distinctly “sporting” 33 mile course. Jan Birkmyre and Maddy Moore had competed in the second round of the National Omnium Series just the day before (with Jan pulling off a convincing win overall, while Maddy clocked a time faster than the World Masters record time in the TT), so it is fair to say that the preparation was not exactly optimal. 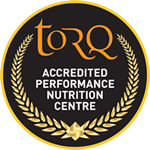 It was a very warm day and on a challenging course Mel Sneddon, as “Captain on the Road”, made sure each of the team took on TORQ energy drink and guarana gels to enable them to push hard until the end.  The team delivered an outstanding performance, overtaking three of the other women’s teams on their way to securing a very creditable silver medal. After the race Mel told us “I was unsure how we were going to fare on such a course, as it played to none of our strengths in terms of terrain and distance, particularly with Jan and Maddy having raced the day before. However, having trained for the team pursuit on the track, I knew we could trust each other’s wheel and constant communication was going to be vital. We stuck to our plan, gave it everything and rode a brilliant race. Personally, I loved every minute of it and I am immensely proud of my team mates who manage to ride a course like that with very tired legs. It was a great day with superb marshalling and organisation too – that is how to organise a championship event! Congratulations to the super-fast Chester RC Ladies, who took the win”.